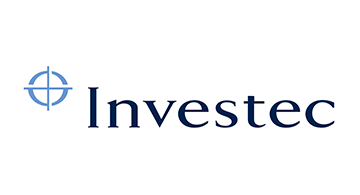 Investec scaled from five people and four chairs to become a distinctive specialist bank and asset manager listed in London and Johannesburg with over £150 billion assets under management. The distinction is embodied in its entrepreneurial culture, client centric approach and an ability to be nimble, flexible and innovative. Investec Emerging Companies supports high growth emerging companies in UK/Europe, US, South Africa and Asia/Australia with long term capital solutions and strategic expertise. The team also operates the Investec Emerging Companies Fund selectively providing equity capital to start-ups where Investec can add post-investment value by leveraging its global network of private investors and business partners. Investec is part of London & Partners’ London Fintech Lounge at Money20/20 Las Vegas.